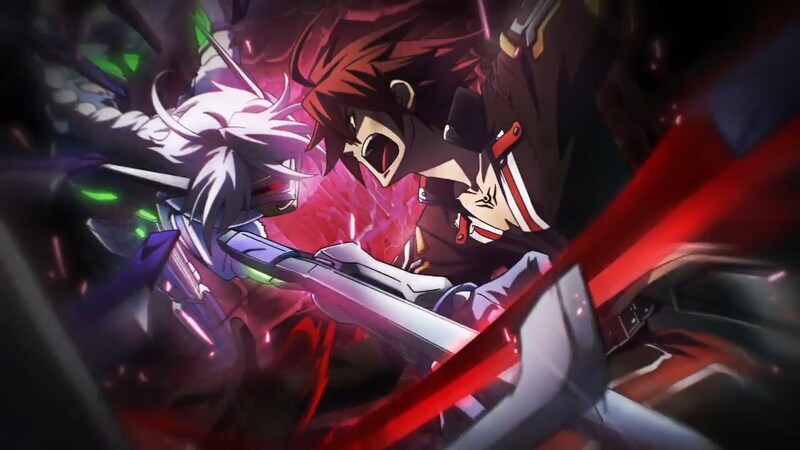 Aksys Games has announced plans to localize BlazBlue: Central Fiction (the fourth main entry in the series) for a North American release across both PlayStation 4 and PlayStation 3 sometime this winter. In addition to a new (probably incomprehensible) story, this one includes new mechanics, game modes, and five new playable characters (Hibiki Kohaku, Bloodedge Experience protagonist Naoto Kurogane, Nine the Phantom, Hades Izanami, and Es from Xblaze), bringing the roster to a total of 33. While Arc System Works hasn't announced a European release window just yet, the fighting game will be released on PlayStation systems this fall in Japan, where it debuted in arcades last November.